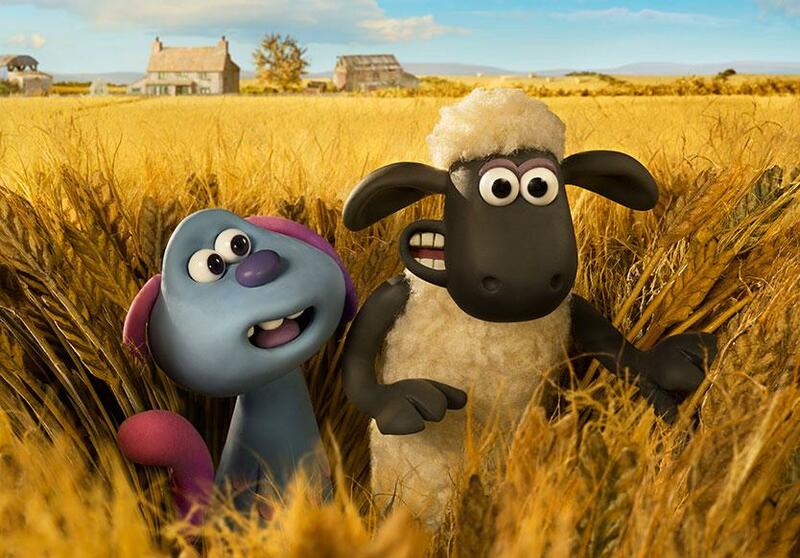 This site at https://www.shaunthesheep.com/ (including any related online or mobile site) (the “site”) is operated by Aardman Animations Limited (“Aardman”, “we”, “us” or “our”). We are a company registered in the UK with company number 02050843 and with our registered office at Gas Ferry Road, Bristol, BS1 6UN. from websites that contain links to this site, including www.aardman.com and our branded websites (such as www.wallaceandgromit.com/, https://amazingmorph.com/ and www.timmytime.tv/), the Aardstore at www.aardstore.com/ and Aardman By Me at https://aardmanbyme.com/ (both of which are run by third parties and not by us), and other third-party websites that link to www.shaunthesheep.com/. For detailed information on the cookies we use and the purposes for which we use them, please see our cookies policy at section 18 below. If we are processing your personal data because this is necessary for our legitimate interests, then we may continue to do so unless you have a right to object to this (please see “Your rights” at section 16 below). To provide the site and to ensure that content from the site is presented in an effective and user-friendly manner for you and for your device. Necessary for our legitimate interests (for running our site, to keep our site updated and relevant, customer interaction and customer relations and the provision of administration and IT services). To investigate and address any comments, queries or complaints, or to fix any problems, notified to us by you or other users of the site. To encourage and allow you to participate in interactive features on our site, including competitions, prize draws, promotions or surveys (for which see section 9 below), when you choose to do so. Necessary for our legitimate interests (to study how people use our site and interactive features, to help us develop those and to address any issues people experience in using those, and for the promotion and popularity of our site and brands). For ongoing review and improvement of our site and its security, including technical analysis and statistical monitoring to detect and prevent any potential disruptions, system failures, cyber-attacks or malicious data from affecting our IT systems or any data held by us. Necessary for our legitimate interests (for running our site, analysis of site and business performance, the provision of administration and IT services, network security and the protection of our site, systems and data). To conduct research, statistical analysis and behavioural analysis on our site users and their behaviour (including anonymizing data for those purposes), and to create and share insights based on aggregated, anonymous data collected through such research and analysis (provided that individual users are not identifiable from such insights). Necessary for our legitimate interests (to study how people use our site and interactive features and to create and share anonymised insights with business partners and third parties). Performance of a contract with you (for example if you are a company that we are doing business with). From time to time we may run competitions, prize draws, promotions or surveys (referred to here collectively as “competitions”). We may well need to process your personal data for you to take part in competitions and, if you are a winner, to contact you about your prize (including sending prizes to you through a postal service or courier) and use your details in accordance with the following paragraph. We will not use your personal data for any other purpose, including sharing it with third parties (besides postal services or couriers), unless we have notified you of this separately in writing before doing so. The winner’s first name may be posted on our websites and/or social media channels that relate to the competition. In addition, under applicable competition rules (including the CAP code), a winner’s first name, surname and county must be made available to individuals who request this information within a certain period after a competition has ended (usually around thirty (30) days). We will make this information available in accordance with the CAP code as it is in our legitimate interests to comply with applicable competition rules. Further information about the CAP code is available at https://www.asa.org.uk/about-asa-and-cap.html. 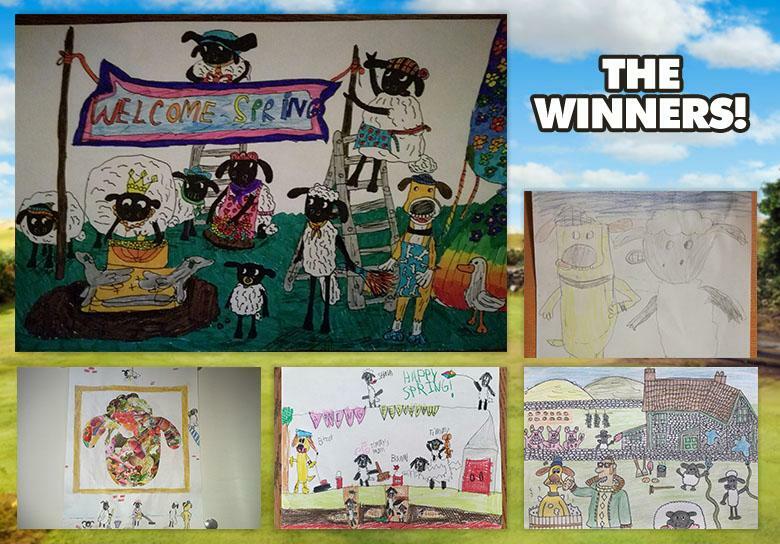 If you have any questions about how we run competitions please email privacy@Aardman.com. If we are required to disclose information relating to competitions and competition winners in to ensure compliance with applicable competition rules and regulations in accordance with section 9 above. In particular, please be aware that the Aardstore at www.aardstore.com/ and the Aardman By Me online store at https://aardmanbyme.com/ are not run by Aardman. The Aardstore is run by “Digital Stores”, a trading name of Universal Music Direct Limited, and Aardman By Me is run by Custom Gateway Ltd. Both the Aardstore and Aardman By Me are subject to separate privacy policies which are available at https://www.aardstore.com/privacy/ and https://aardmanbyme.com/privacy-policy respectively. Aardman is not responsible for the collection or use of any personal information that is submitted to or through the Aardstore or Aardman By Me. If you are not satisfied with the response you receive, you may escalate concerns to the applicable privacy regulator in your jurisdiction, which for the UK is the ICO (see section 16 above for their contact details).